Need a career change, but don’t know where to start? If your career has hit a roadblock, and you are struggling to find an alternative job option that doesn’t need a college degree, then this post will be an eye-opener. There are so many options available for you to make money online and work from home as a beginner. You might be unsure which job might suit you or worried about the expenses involved, and I understand. To make this easy, I have compiled a list of the best free online courses to help you start a new career from home. These courses will give you an outline of what type of a career you can make from it and if you are passionate about pursuing it in the long run. They are all real online jobs that you can start from anywhere and at any time. 1. Got Good Word Skills? Have you heard of proofreading before? 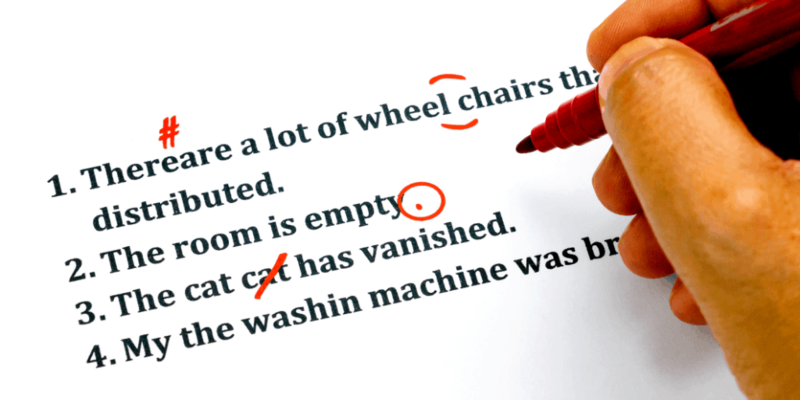 Proofreading is when you read through a document, blog post, website article or a book and correct errors. So if you are good at spotting grammatical errors in text, or pointing out spelling errors in a menu card, this is the perfect job for you. Income potential is anywhere between $37k – $60k as it increases with experience. General is good for beginners and involves reading through books or blogs to correct mistakes. It’s less technical and quicker to master. You can then move on to Transcript proofreading (which involves more legal documents) with higher income potential. Caitlin is an expert at proofreading and has taught over 4,000 students online. She has a FREE 76-minute workshop, that will give you an in-depth insight into this lucrative business. 2. Are you a hobby writer? Become a freelance writer under the guidance of Gina Horkey. She helps beginner writers turn their passion into profit. 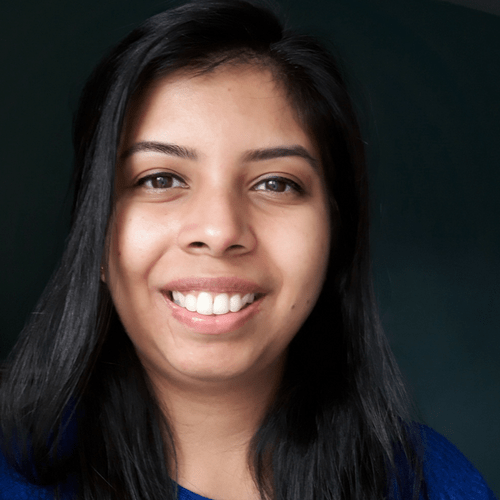 Writers are currently in high demand, and many of her students have started making over $4,000 a month within 6 months of completing the course. Gina shares with us 7 tips to becoming a paid freelance writer. read my full interview with her on how you can start and what you earn as a beginner. 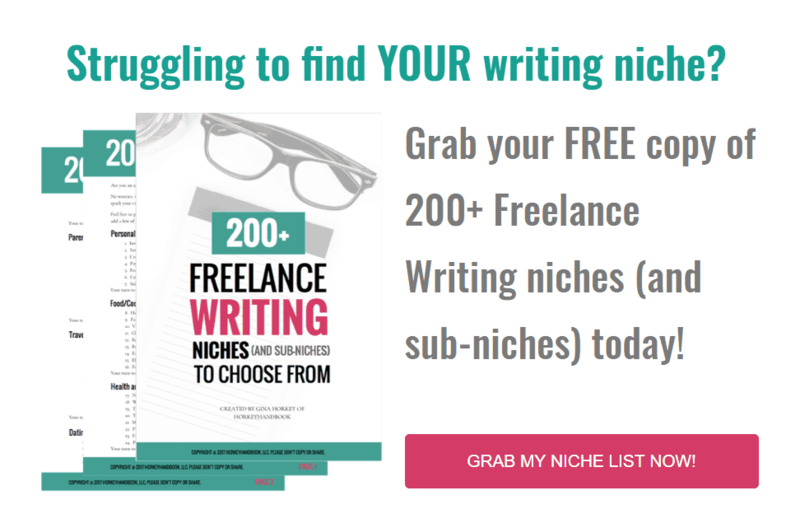 If you enjoy writing but no sure what topics are popular or what to write about, here are 200+ topics and sub-topics that are free to download. Have an interest in crosswords and word puzzles? You will definitely love this, with an income potential of nearly $50,000/year. What are we talking about? – Scoping work. You will be given court transcripts to edit at home and send back via email to the court reporter. Don’t worry you don’t need to travel to court for this, most of the communication is done via emails. You need to have good grammatical skills and a decent computer with internet access to get started. Scopists can be paid anywhere between $30,000 – $50,000/ year all working from anywhere. I have an interview post with the Linda Evenson, the course creator and scopist with over 35 years of experience in the field. She talks about how you can become a scopist as a beginner in more detail here. But if you want to jump right in, there is a FREE mini course below to give you an idea of what the job involves. As a virtual bookkeeper, you get to work with clients online and earn up to $60/hour. Bookkeeper Business Launch is an online school that has trained over 4,000 students to become online bookkeepers with no experience. 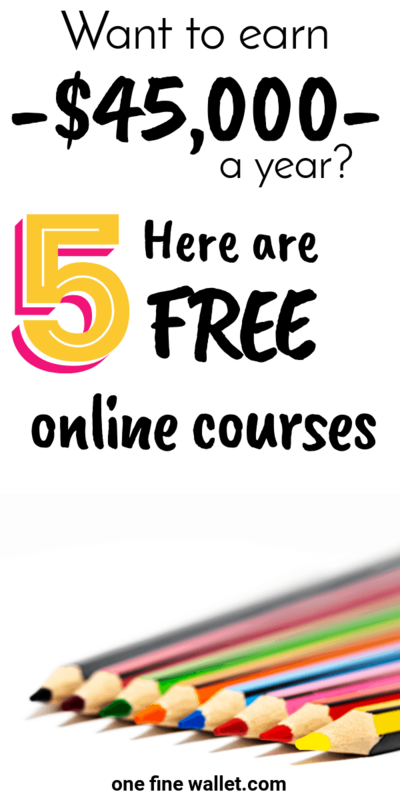 They have created a free course for you to test the waters and see how the business works. Read success stories in here of real people who are making money from their living room and veranda, with proof of their income. You will learn if this is the right fit for you, how to run your business and how to find clients. This is a fantastic online job option with an hourly pay of $25 -$100 an hour (per the website). Companies find it hard to deal with managing their emails, social media promotion, and organising their weekly calendar. So they outsource this to virtual assistants to assist them. You can work from home or anywhere in the world as a virtual assistant. It’s quite flexible allowing you to work either 10 or 40 hours a week – you decide. If you are looking for a more detailed job description, you can download this list of 150 services you can offer as a virtual assistant to see if it will be a good fit for you. Now, this might take you by surprise. But there are people making way more than a full-time income selling things on Ebay. How this works is, you buy something for say $10 and sell it for $150. Now that’s a huge profit. Melissa and her husband Rob have been doing this for many years and make over $133,000 a year! They can teach you exactly how this can be done from start to finish. There isn’t a free course to flipping, but if just thought I’d include it in here if you’d like to check it out.